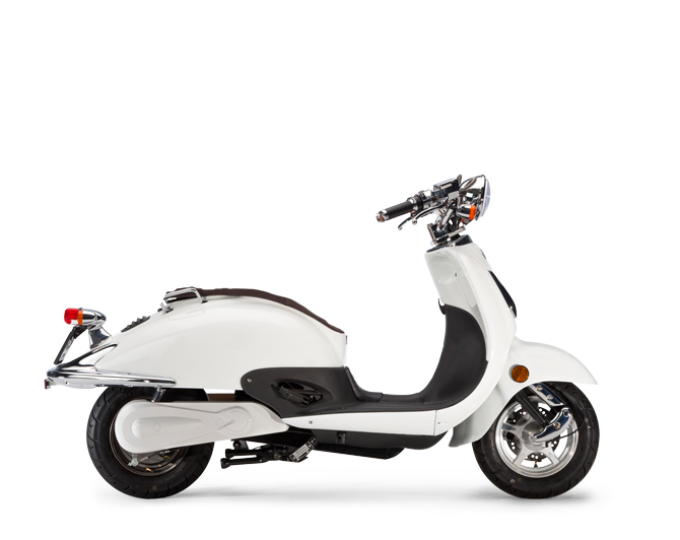 The Ebretti 518 is an electric scooter from a Dutch manufacturer. 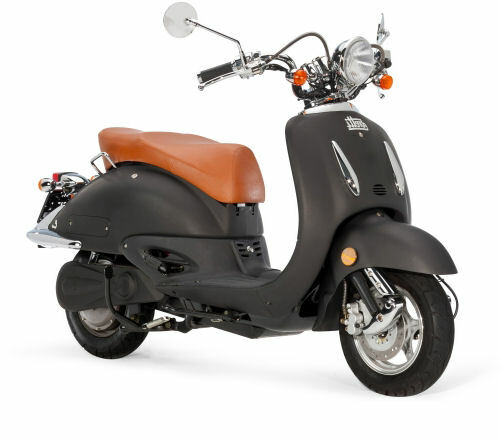 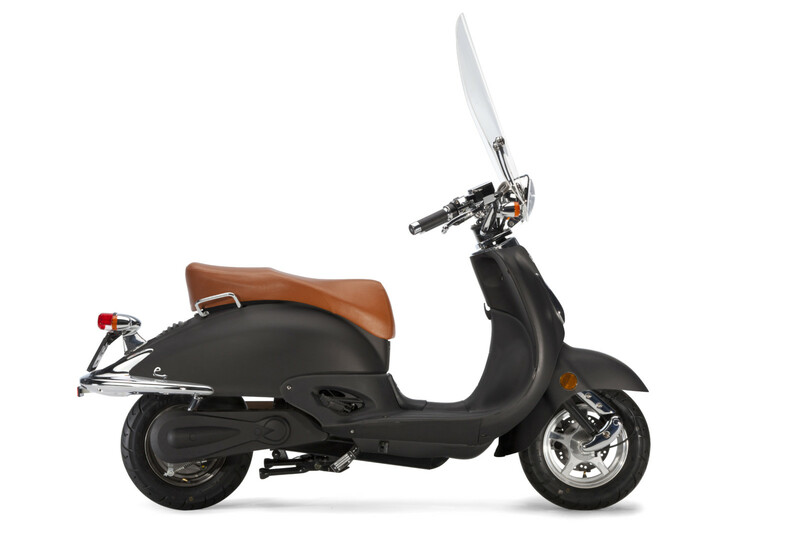 The scooter can be configured with 18 different colors and 12 different saddles. 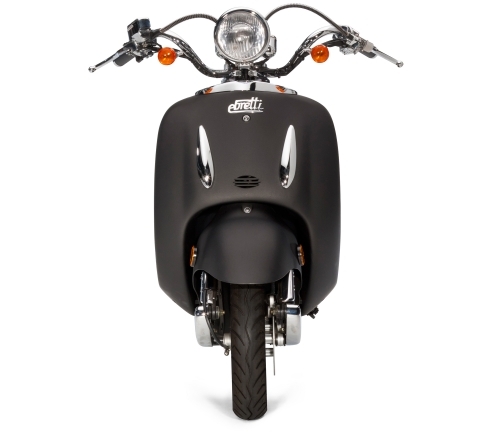 The Lithium version is available with a removeable battery and fast charge option for a charge time of 2-3 hours.